The Bible has a lot of amazing things hidden deep within its pages. If you look hard enough, you can find giants, epic battles, talking animals, dead people walking, fire raining from the sky, and plagues of epic proportions. As I was reading my Bible last week, I came across a verse that stopped me dead in my tracks. It was the kind of verse that gives you chills just from the sheer power and authority emanating from the words. Given that, I decided to look at some other verses that I’ve always found fascinating. The criteria for choosing these was simply to find the verses that really seemed to ooze with unbridled power and authority; the kind of verses that make you stop and marvel at our God of power, and for guys, the ones that you want to quote before rushing into battle! 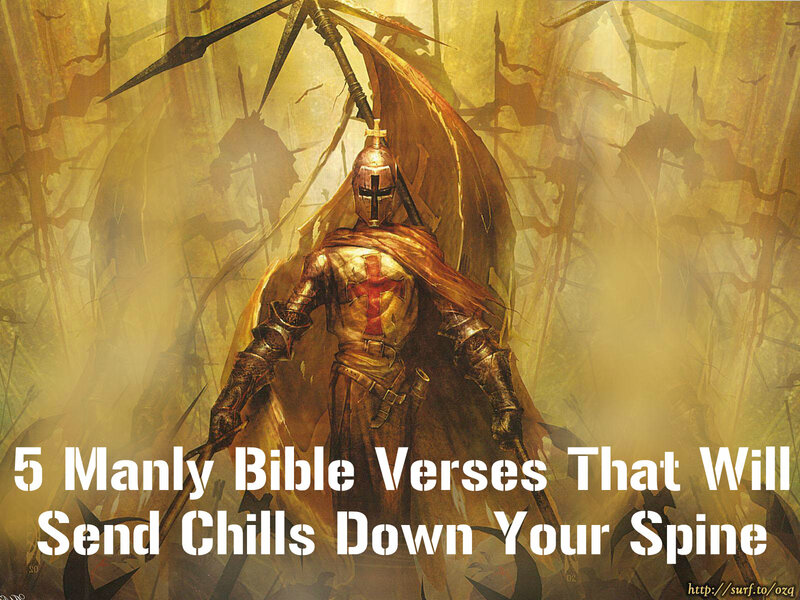 Without further ado, here we have 5 Bible Verse That Will Send Chills Down Your Spine. In my distress I called upon the Lord, And cried out to my God; He heard my voice from His temple, And my cry came before Him, even to His ears.Then the earth shook and trembled; The foundations of the hills also quaked and were shaken, Because He was angry. Smoke went up from His nostrils, And devouring fire from His mouth; Coals were kindled by it. He bowed the heavens also, and came down With darkness under His feet. And He rode upon a cherub, and flew; He flew upon the wings of the wind. He made darkness His secret place; His canopy around Him was dark waters And thick clouds of the skies. This passage is absolutely mind blowing. Here we see the Psalmist crying out to God in his distress, and the reaction is like a mama bear reacting to her cub crying out in pain: pure rage directed at some unfortunate someone (except with God, it’s a righteous rage). God is a powerful Father and this passage really speaks to His love for us. It is so relate-able because we’ve all been in situations where someone we love is in danger and we rush to their side, ready to tear apart anyone who comes close. This is like that; except when God talks about it, it sounds a whole lot more impressive. 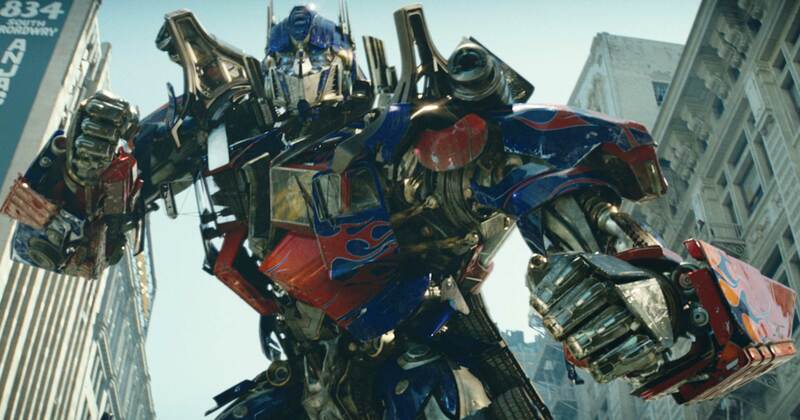 It’s like a mouse crying out for fear of the cat, and Optimus Prime shows up to help. Step away from the mouse. That’s what it’s like. We are so weak and He is so powerful. Seriously, just read that. He puts darkness under his feet. Take heart, Christian. The earth will tremble and darkness will be crushed under His feet when you call on the Lord. So call on him! Have I not commanded you?!? I imagine this is something that is said by a general of an army, specifically, Maximus from Gladiator. 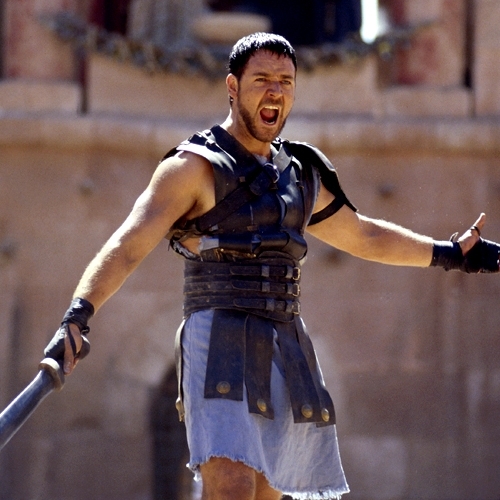 Just imagine him yelling that line in his powerfully masculine voice, like he did when he asked, “Are you not entertained?! ?” God is with you, Christian. Have courage. He reveals deep and secret things; He knows what is in the darkness, And light dwells with Him. This is the verse I read the other day that sent chills down my spine. As children, we’ve all feared what is in the dark, and sometimes, the darkness can still be a scary place. Therefore, my beloved brethren, be steadfast, immovable, always abounding in the work of the Lord, knowing that your labor is not in vain in the Lord. We are to be immovable, unshakable, completely solid in our faith. Jesus never wavered, and neither should we. Go Hulk on Satan and be immovable. Because who is on your side? 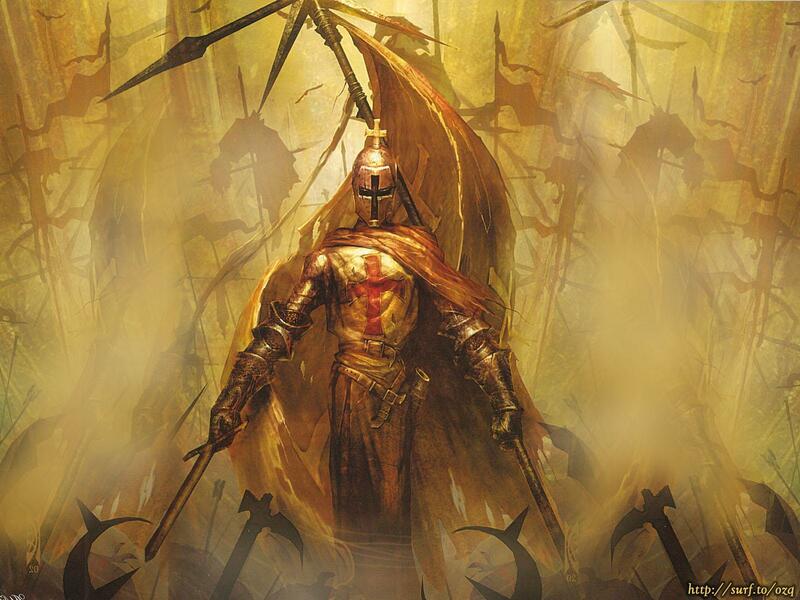 The One who commands you not to be afraid, and who knows what is in the darkness, and the who crushes His enemies. Be immovable. “O Death, where is your sting? O Hades, where is your victory?” The sting of death is sin, and the strength of sin is the law. But thanks be to God, who gives us the victory through our Lord Jesus Christ. Also in 1 Corinthians 15, this is perhaps the most powerful verse in Scripture. The cross is in vain without the resurrection, and here, Paul mocks death because it has been vanquished. This is the greatest hope we have. Jesus freed us from the fear of death; and because of this we can do anything. Hades, where is your victory? We have victory over death; how much more spine-chilling does it get? It’s too big for us to comprehend that as Christians, we will never truly die. Because death has already been defeated and its sting is no more. Take heart, Christian. Christ has won the day, a devouring fire pours forth from His mouth, He has commanded you not to be afraid, He knows what is in the darkness and light dwells with him, He tells you to be immovable, and He has defeated death. What greater King could we serve? ——————————- I hope you enjoyed that! It certainly gave me the chills a few times! If you liked it, please like our Facebook page at Two Snows and A Blog for more stuff like this, as well as content from my wife’s blog. Please Like and Share This Post With Your Friends! Join the crew to receive notifications on new blog posts! Enter your email address to follow this blog and receive notifications of new posts by email. Thanks for stopping by SnowedIn! This blog is about serving up thought-provoking content that is aimed at causing conversations. Posts are written from a Christian perspective and topics cover cultural issues, Christian living in a modern world, theology, music and entertainment, and history. Enjoy your stay and let me know what you think by leaving a comment! Are Blacks Being Eliminated in the US? What Can This Antarctic Shipwreck Teach You About Resilience?